Moisturises, hydrates, soothes, repairs, rejuvenates skin. Cools skin and reduces inflammation. 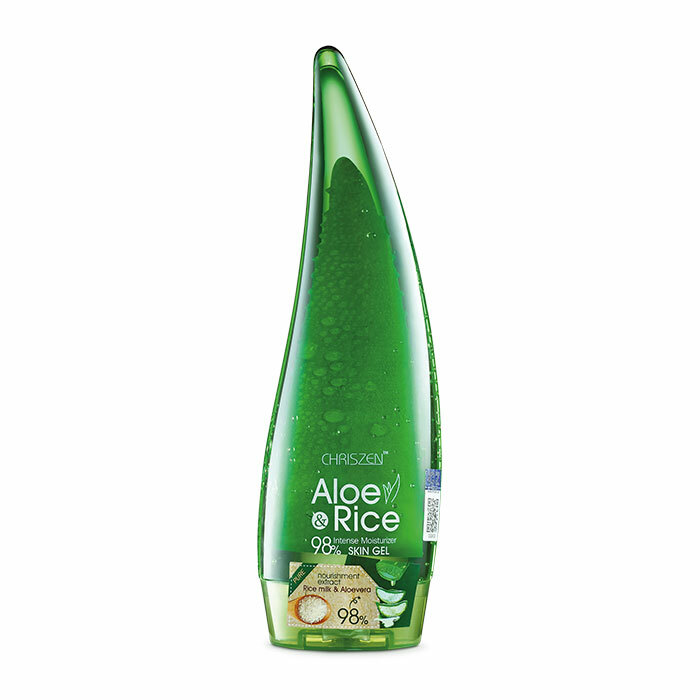 Helps wounds, lightens scars, reduces skin redness and heals sunburns. 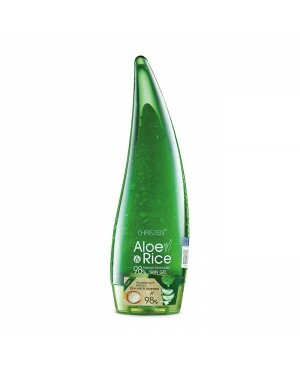 Suitable for use on the whole body: hair, face, body and feet. 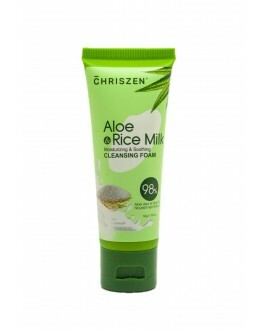 Face and body gel that is made with Aloe Vera and Rice Milk. 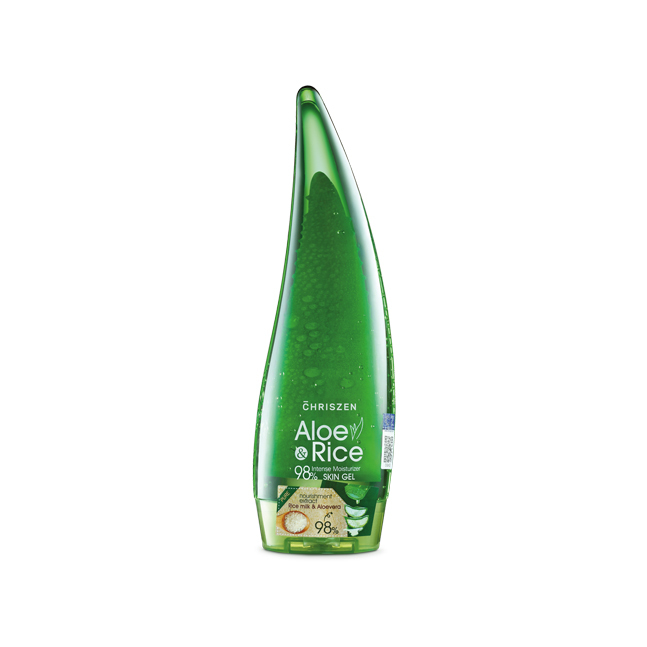 It has a light and non-sticky texture that is easily absorbed by the skin. 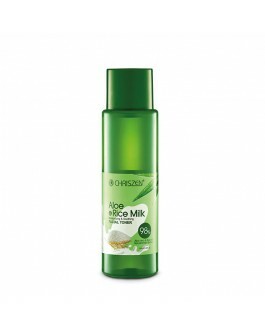 Once applied, dry skin feels soft, smooth and hydrated. It can also be used to cool skin, treat inflammation and heal sunburns. 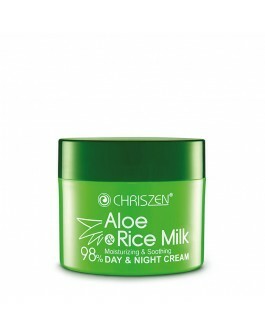 It is specially formulated for sensitive, dry and mature skin. After a bath, apply gel on to damp skin. Leave to cool and dry. Pat lightly to increase absorption.